The City of Bowling Green works to engage in international exchanges with other cities around the world to create cultural awareness, deepen global friendships, and increase economic development in our community. 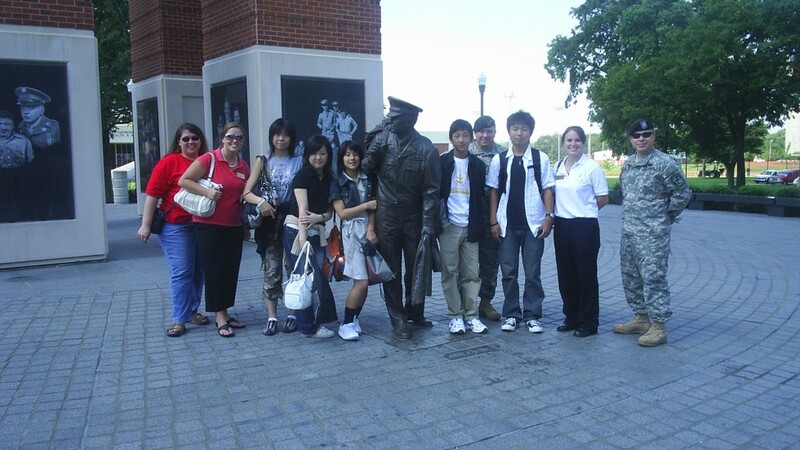 For 20 years we participated in the Sister City program with Kawanishi, Japan. As the world becomes ever more connected through better technology, cultural barriers tend to lessen, and new, global friendships begin to take hold. Through deepened cultural exchange, our citizens learn about other cultures. Ultimately, cultural exchange can lead to mutual economic development between Bowling Green and her international counterparts. Please take a few minutes to click on the following items and learn more about our Sister City former!